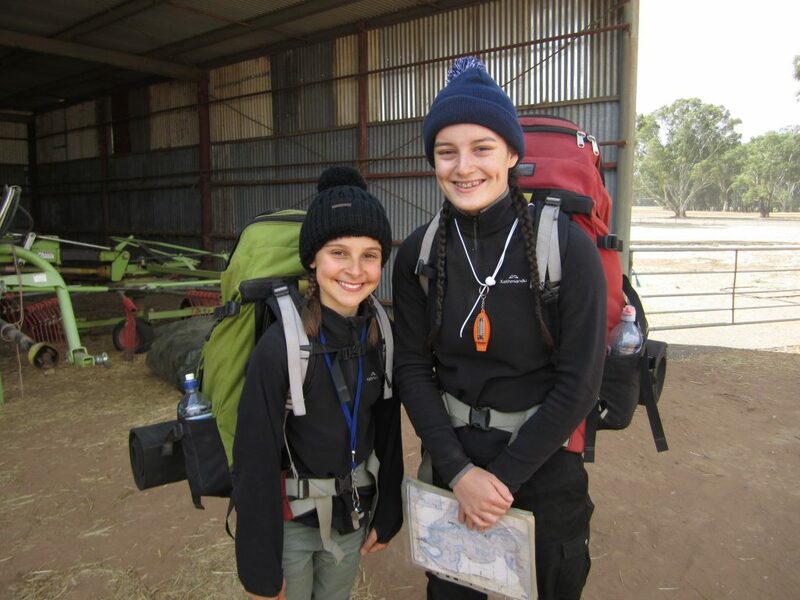 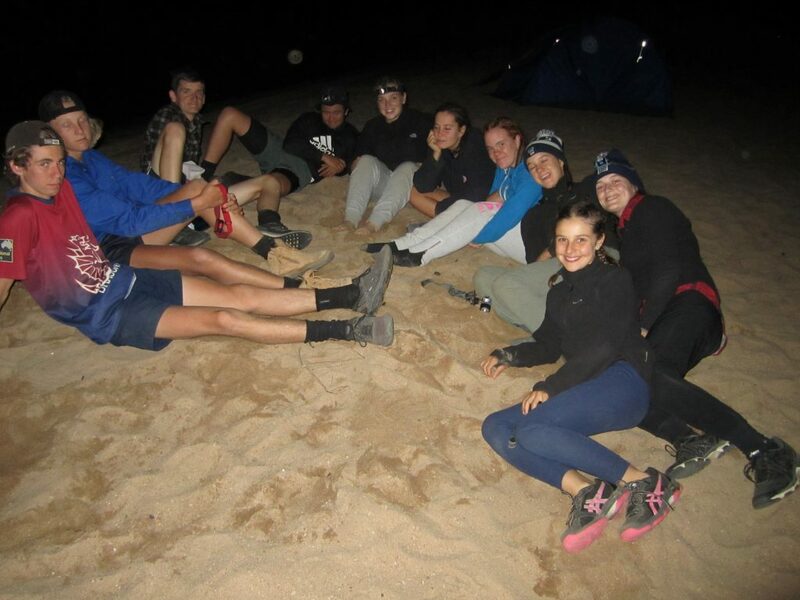 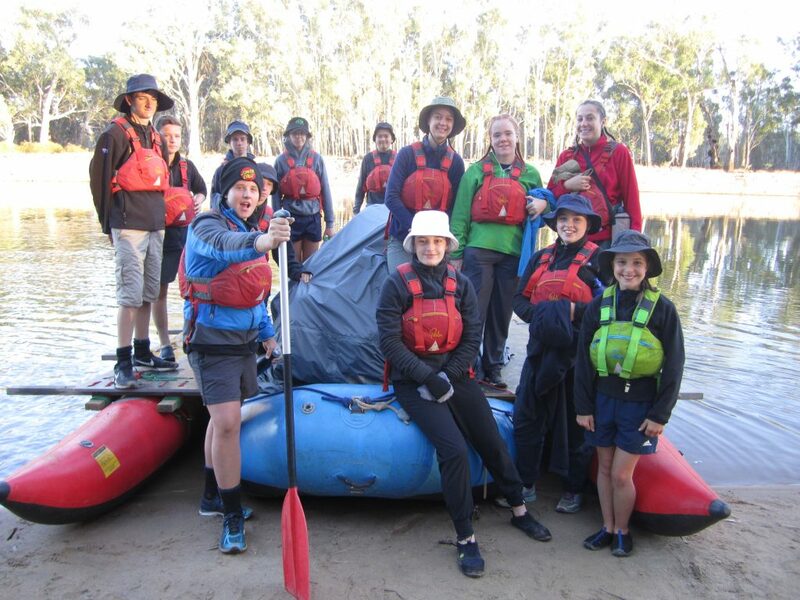 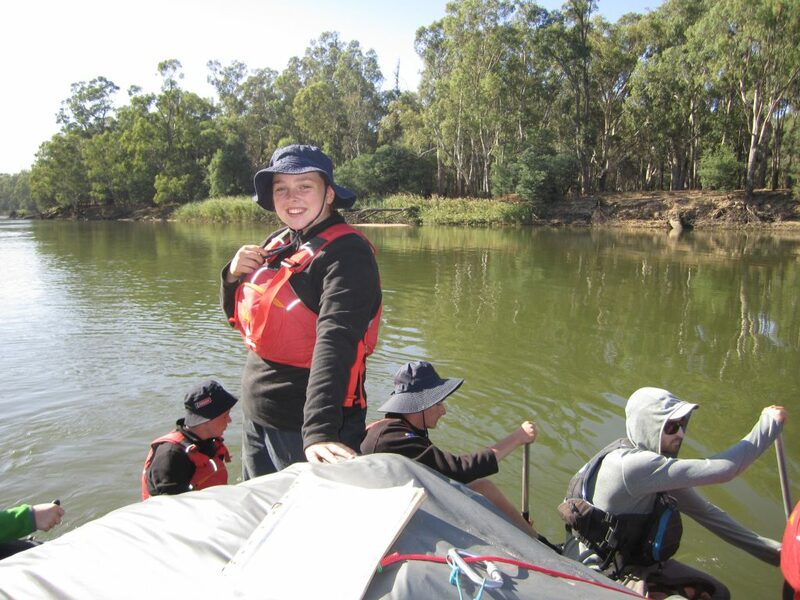 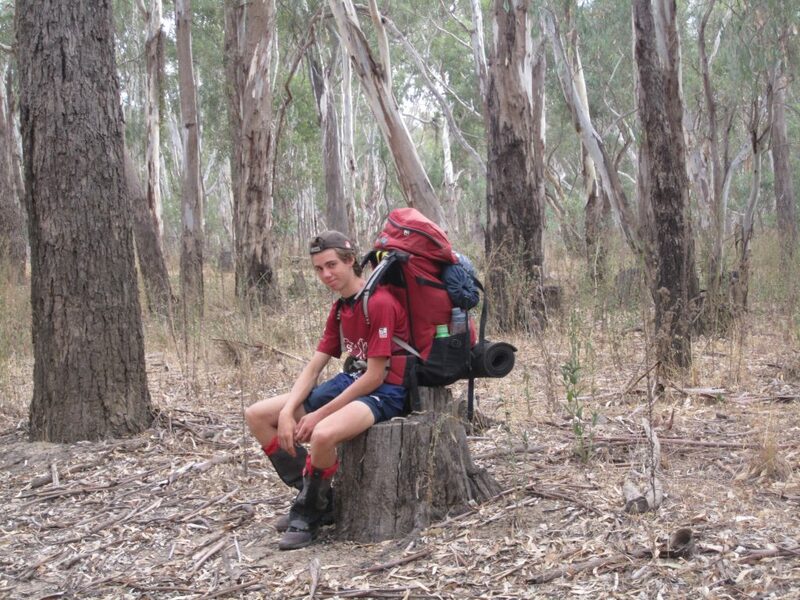 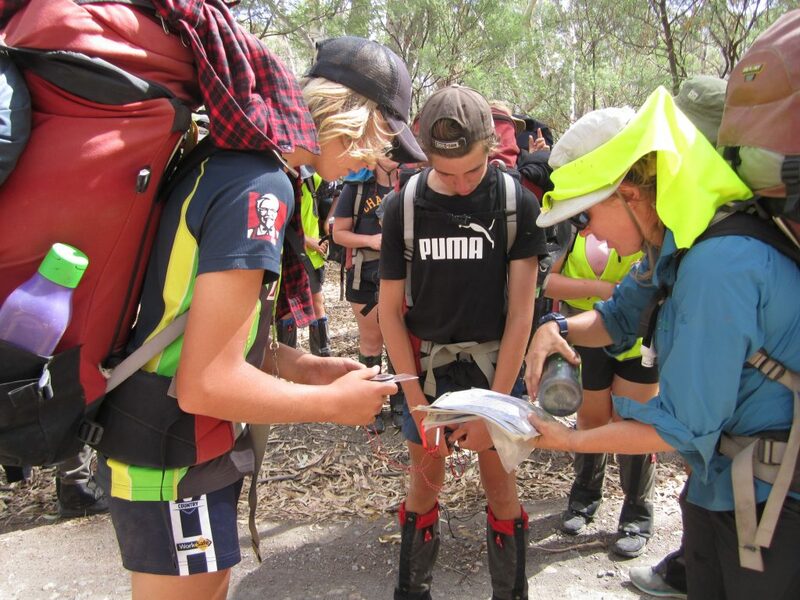 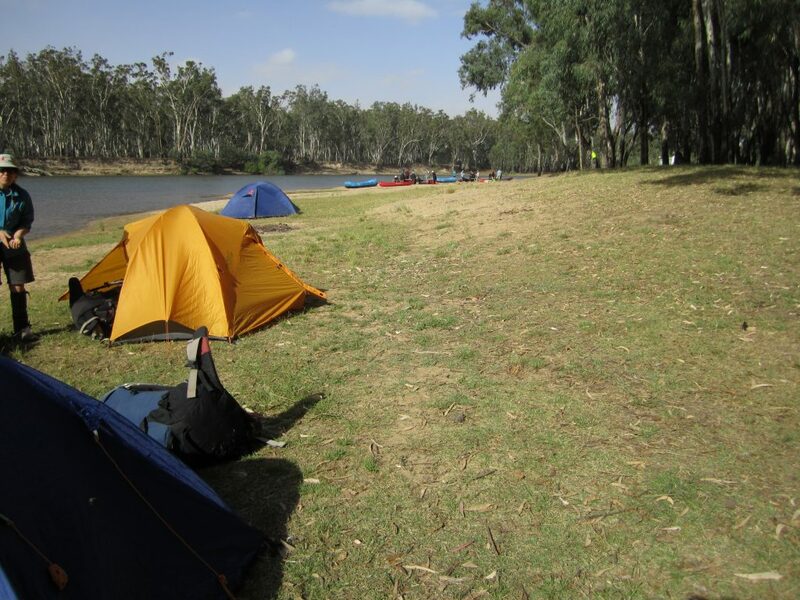 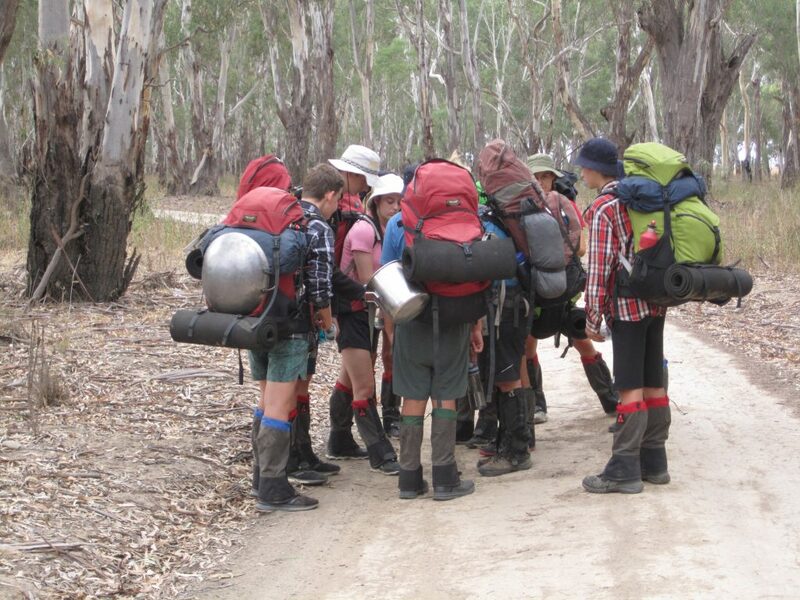 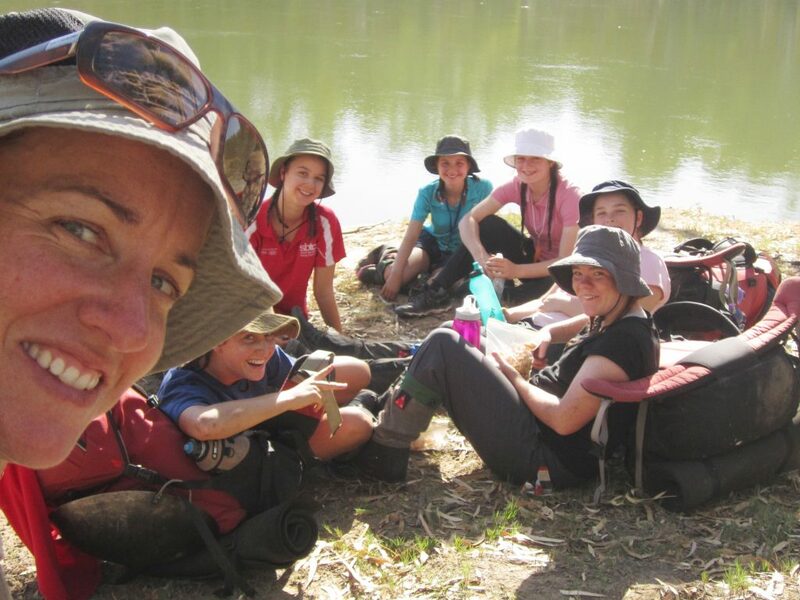 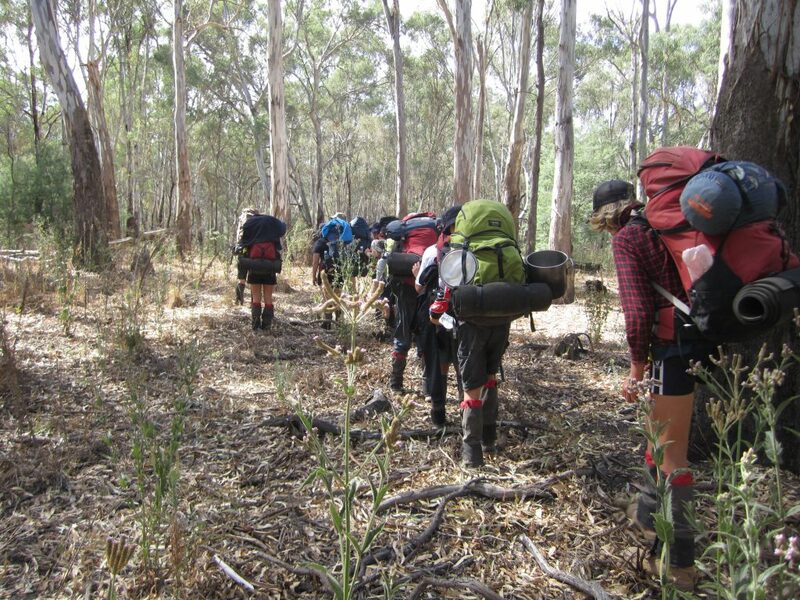 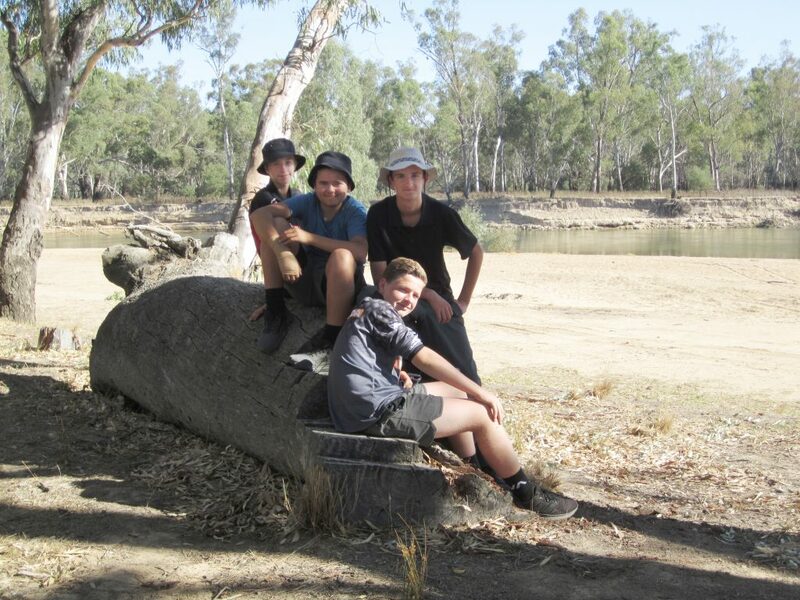 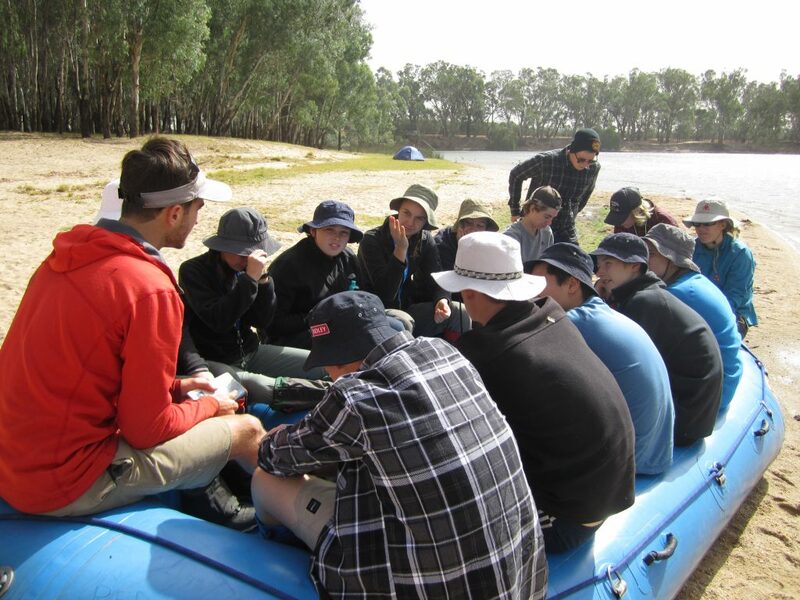 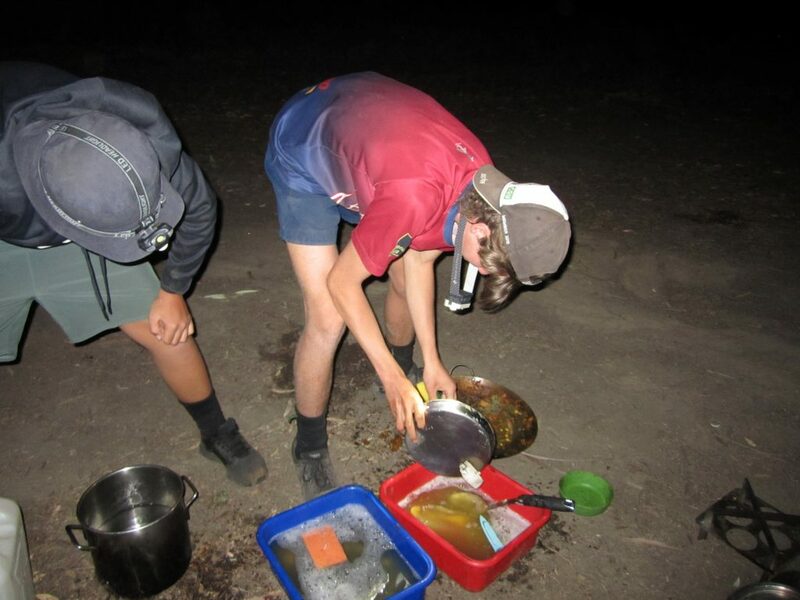 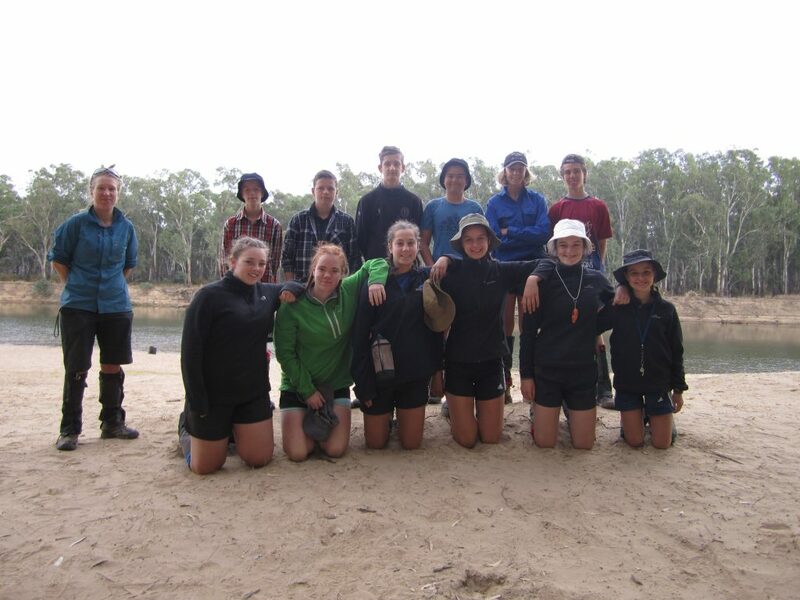 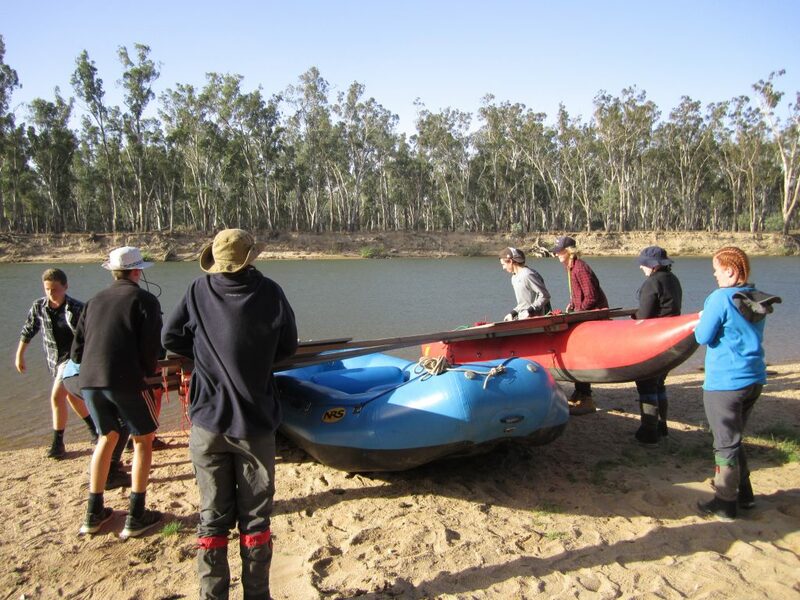 On 25 March our Year 9 students embarked on journeys to Eildon, Goulburn and Yarrawonga to take part in the Outdoor Education Group camps. 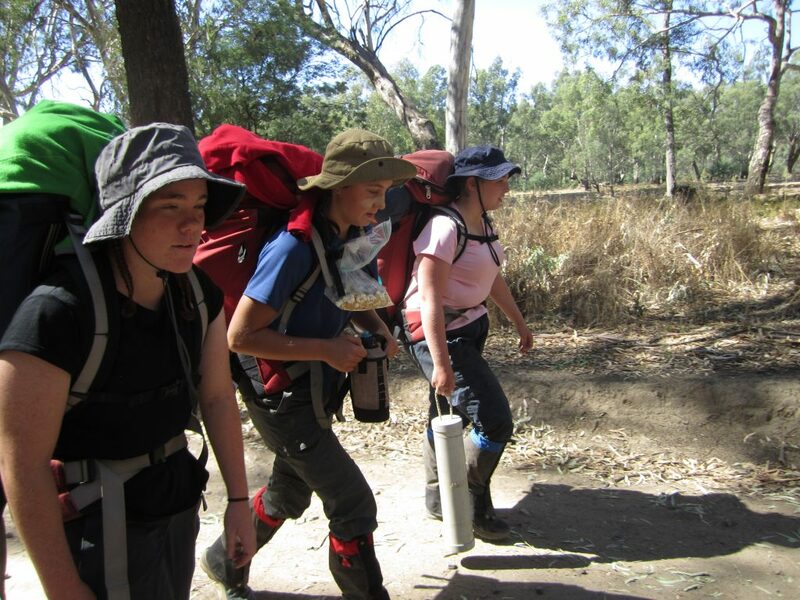 Over the next five days they took on a variety of roles, working as a group to make the most of the experience. 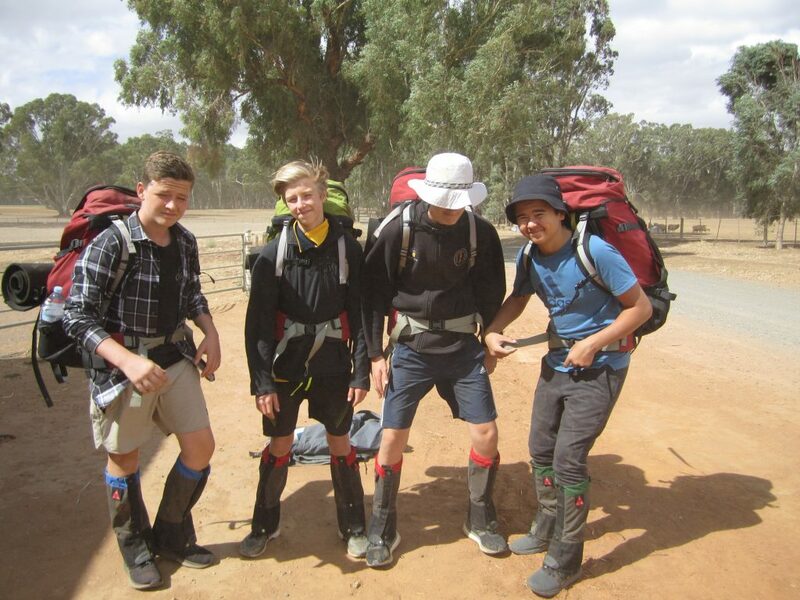 They took part in hiking, camping and either canoeing or kayaking. 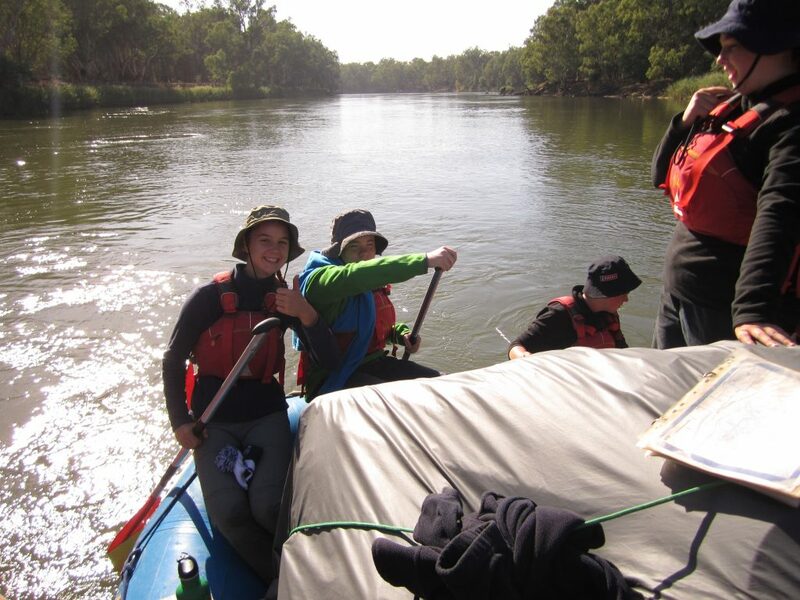 Whilst being immersed in this experience, students were able to learn more about the environment and our role in looking after it for future generations to enjoy. 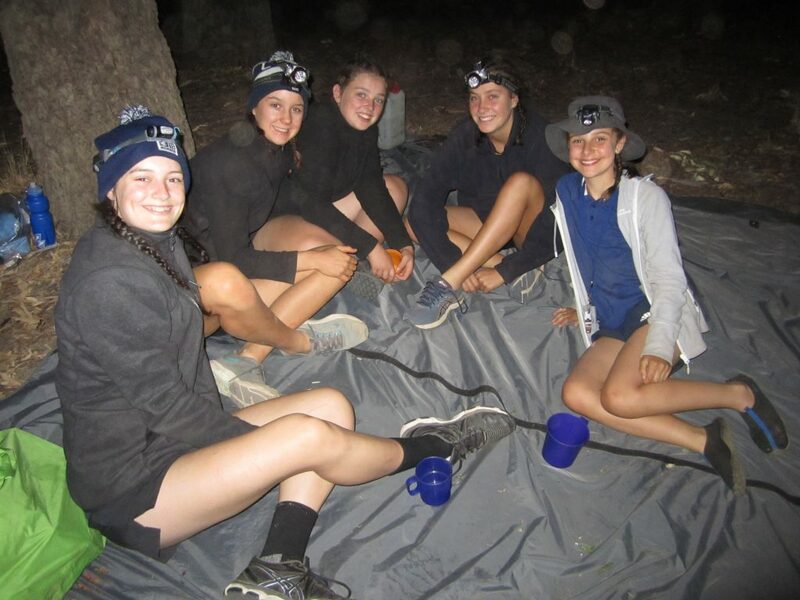 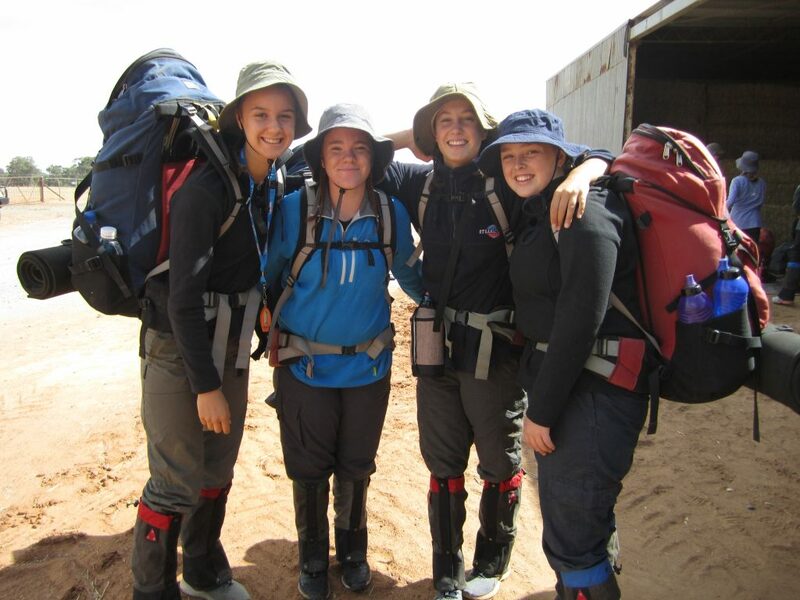 Many of the students were pushed out of their comfort zones, and many embraced the challenge to set new personal goals, whether it be hiking to the top of a mountain, paddling for a day, or even just sleeping outdoors for the first time. 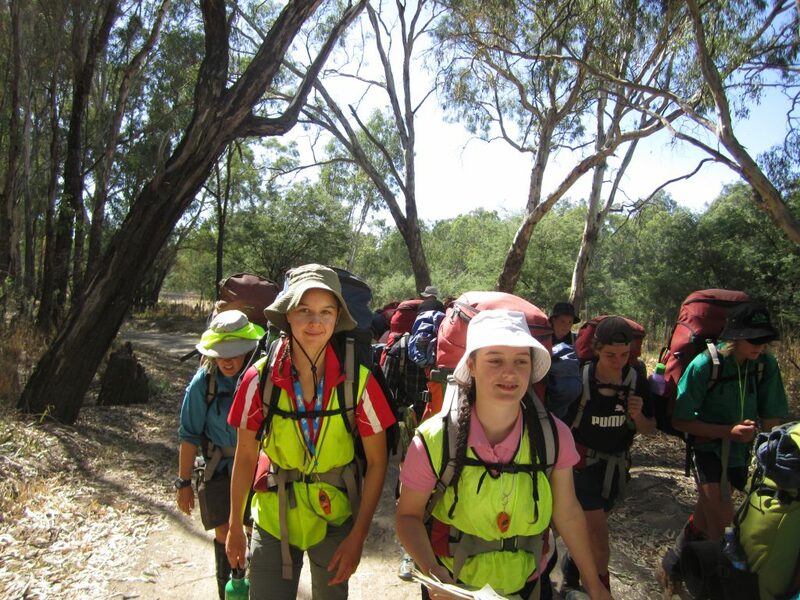 Overall, the camp was a great success and we thank all who took part in making it such a memorable experience.